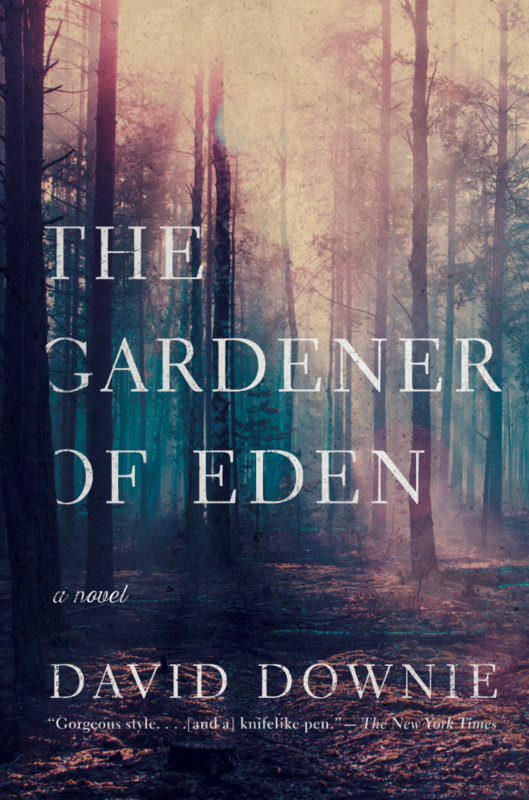 The Gardener of Eden is my literary debut, a haunting and luminous novel of suspense. The story’s antihero, James, discovers dark secrets lurking beneath the stunning natural beauty of a dying timber town, Carverville, somewhere in Northern California or the Pacific Northwest. Love, lust, revenge and murder transform the idyllic Eden Resort–where James becomes the gardener–into a vision of Hell. Click to read more about The Gardener of Eden from the Pegasus Books catalogue. © 2018 David D.Downie. All images are copyrighted by their respective authors.